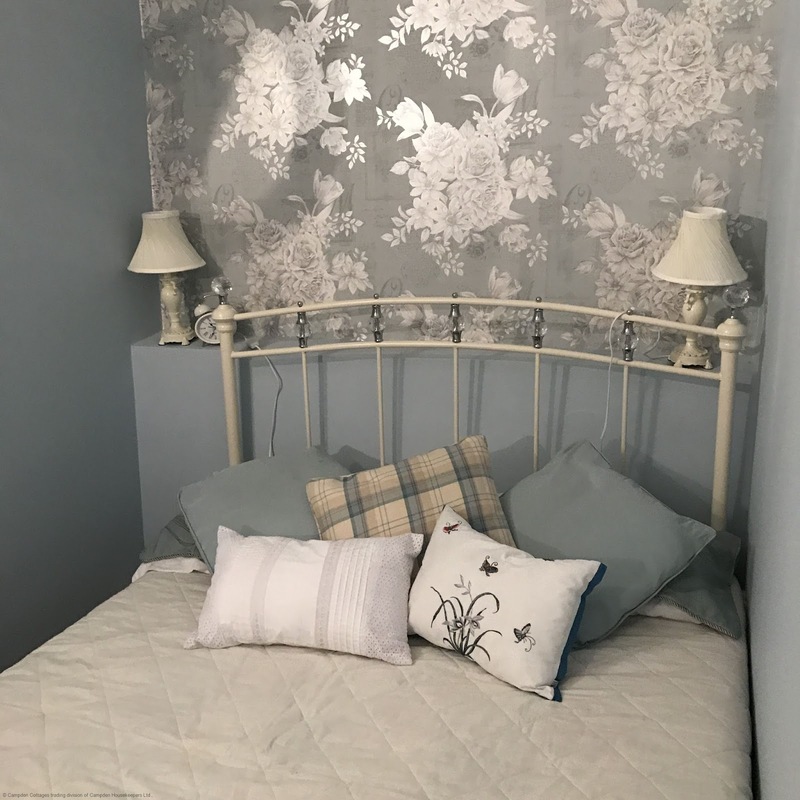 Granary Cottage is a cosy property offering self catering accommodation within the Gloucestershire village of Mickleton. Granary Cottage, Mickleton, Chipping Campden, Gloucestershire (Sleeps 1 - 2). 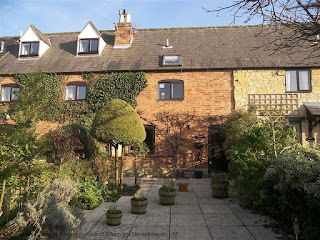 The village is only a short drive from the popular Gloucestershire town of Chipping Campden. The holiday cottage is within walking distance of local amenities. This location is ideal for a range if outdoor activities including walking, cycling, horse riding, wildlife watching, golfing and water sports. There are also many places of interest nearby such as Hidcote Manor Garden, Snowshill Manor and Sudeley Castle.